We’re delighted to announce the titles in our final season of the year, and what a selection it is! “Is Lee’s film a fable? Is it an adventure? 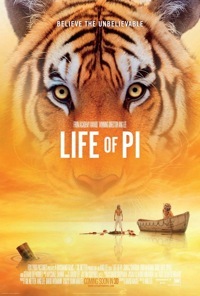 We kick off in May with Oscar-winning director Ang Lee’s critically acclaimed adaptation of Yann Martell’s bestselling novel Life of Pi (2012). 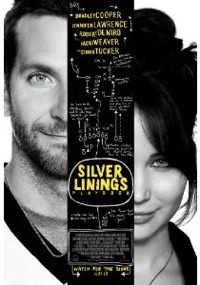 Flaming June yields up a red hot romance courtesy of Silver Linings Playbook (2012), starring Bradley Cooper, Jennifer Lawrence and Robert de Niro. 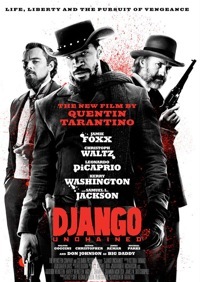 We end the summer season with a return to sparkling form for Quentin Tarrantino, with his unique take on the emancipation story in this bloody tale of slavery and vengeance: Django Unchained (18). To buy tickets simply email llancarfancine@gmail.com or call 01446 781 144.